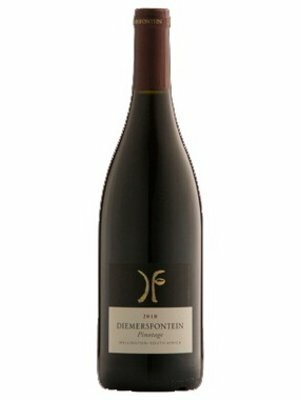 Diemersfontein - eWine-Your partner for good wines! 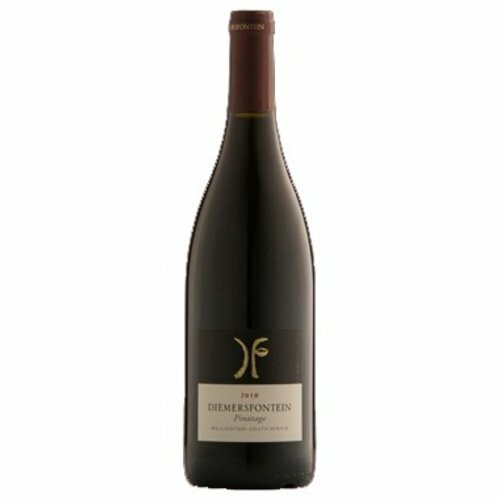 Good tannin structure supports intense blackcurrant fruit, with undertones of sweet spice, cloves and pepper. Dark chocolate with a hint of mint and baked plums on the nose.